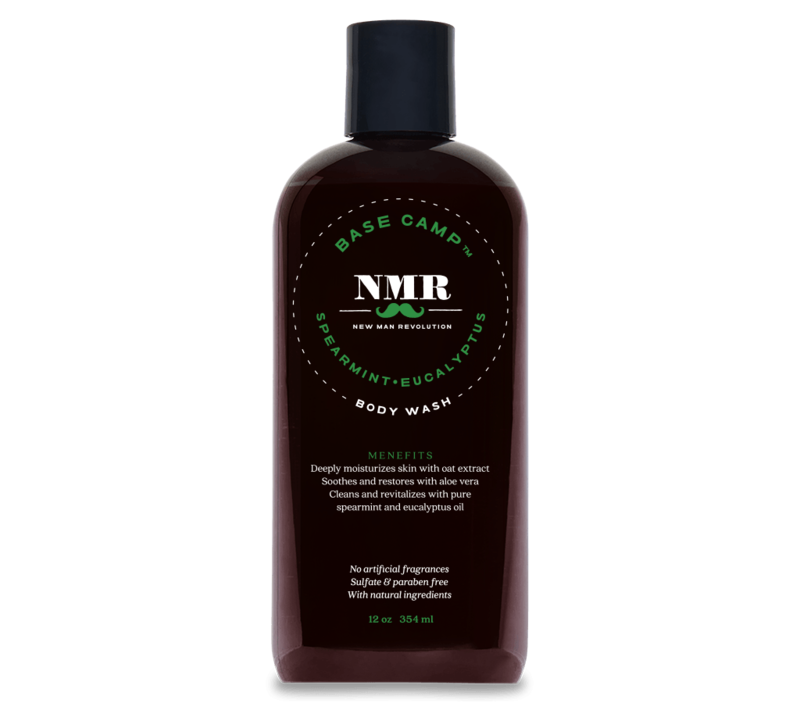 Below are our friends who do wonderful work with the sale of each of their products. Women of Hope (WOH) is an online store filled with jewelry crafted in Guatemala. WOH helps Guatemalan women have a safe space to use their talents to obtain a fair wage. Flying Scarfs is a veteran operated nonprofit that helps women in underdeveloped countries overcome poverty and oppression by connecting them with the skills and resources they need to become self-reliant. 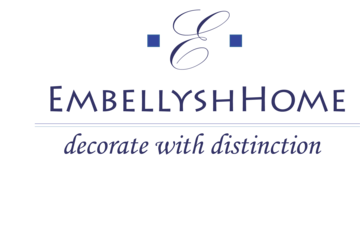 EmbellyshHome, is an online store for exclusive decorative pillows, pillow covers and custom drapery.